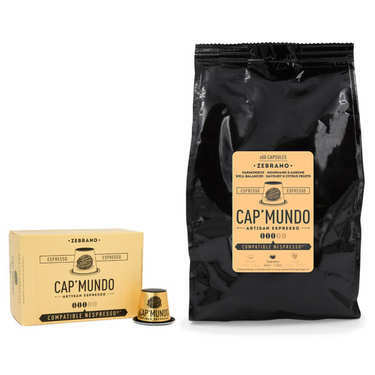 Meticulously assembled and blended by a team of experts dedicated to getting the very best out of the Nespresso capsule, Cap Mundo’s range of coffees are made from a slow, artisanal roasting process in order to reveal the full aromatic richness and finesse of each blend. 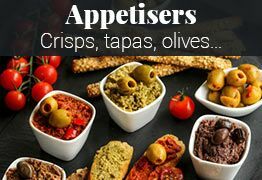 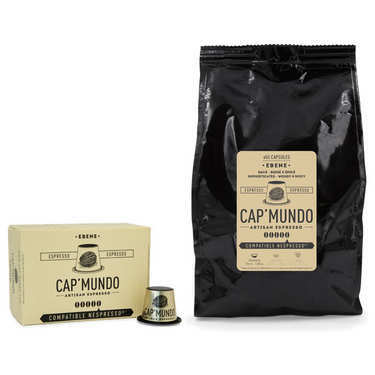 In whichever country they source their beans in, Cap Mundo looks only for the very highest quality, in order to the most typical sensory profile possible and ensure their consistent and impeccable quality. 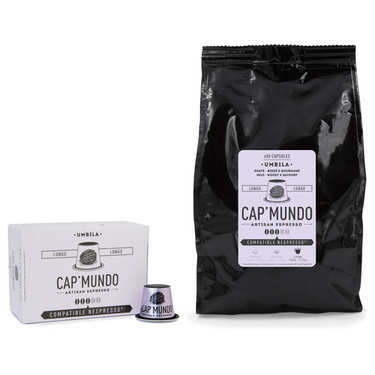 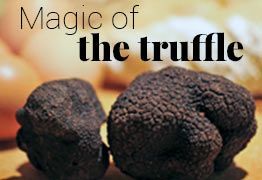 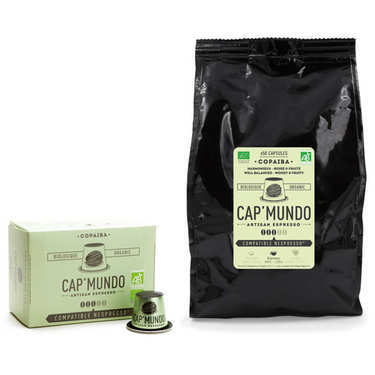 Created with only the most discerning espresso lovers in mind, Cap Mundo’s unique blends will delight you with the depth and complexity of their flavour.